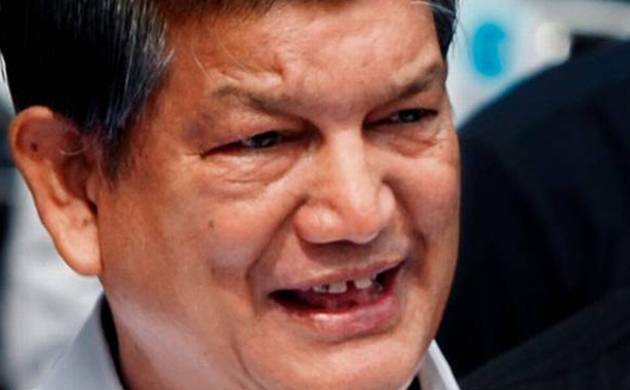 Set to return as Chief Minister after one-and-a-half months of dramatic twists and turns, Harish Rawat today said the judiciary has restored the faith of people in democracy in Uttarakhand even as he pledged to start afresh forgetting the “bad patch” to take the state forward. Set to return as Chief Minister after one-and-a-half months of dramatic twists and turns, Harish Rawat today said the judiciary has restored the faith of people in democracy in Uttarakhand even as he pledged to start afresh forgetting the “bad patch” to take the state forward. Rawat, who thanked Comgress President Sonia Gandhi, Rahul Gandhi and other party leader for lending support, said the state would need active support of the central government and that he would meet Prime Minister Narendra Modi and Finance Minister Arun Jaitley. The judiciary has restored the faith of the people in democracy, he said, stressing that the state will start a “new chapter” by forgetting the past experience. “Judiciary in a way came forward as an adjudicator of constitutional and democractic values. From the Supreme Court to the High Court, I want to thank the judiciary. With this, the trust of people in the constitutional set up has increased further,” Rawat told reporters here. He said, “It will be beneficial for the state if we think all this as a bad patch or a troubled patch and forget it and think of the way forward. I want to thank the Attorney General and the central government for showing magnanimity and telling the court that they are going to withdraw President’s rule. “We believe that after all the other sad chapters and questions (that have arisen out of this episode), the central government will come out with solutions,” he said. Noting that the state needs “active support” of the central government, Rawat said that he would meet Prime Minister Narendra Modi and Finance Minister Arun Jaitley. He said Sonia Gandhi, Rahul initiated the ‘save democracy’ campaign to give a lead to democratic forces, other political parties and the people who gave moral support. “I want to thank Mayawati for supporting us. The people who supported us are very precious for me. When I go there (to Delhi), I will also meet the Prime Minister and the Finance Minister and will tell them that the state of Uttarakhand needs your support,” Rawat said.